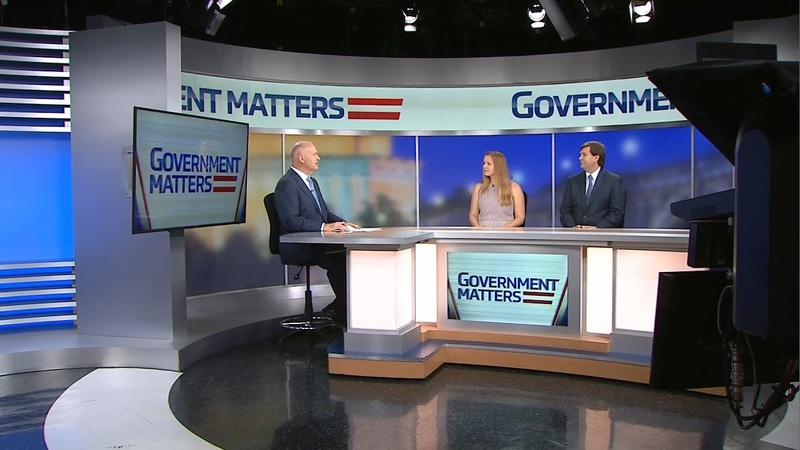 Leo Shane III, Capitol Hill bureau chief for Military Times and Sarah Ferris, budget and appropriations reporter at Politico, discuss the biggest stories happening this week in Congress with potential impacts for federal workers. 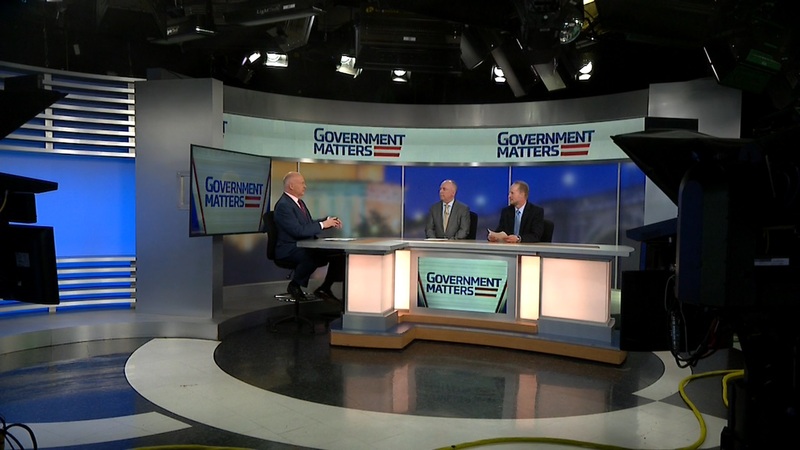 Tony Scott, senior data privacy and cybersecurity advisor at Squire Patton Boggs, and former federal chief information officer, discusses best practices from the private sector for hiring and retaining cyber and IT talent. 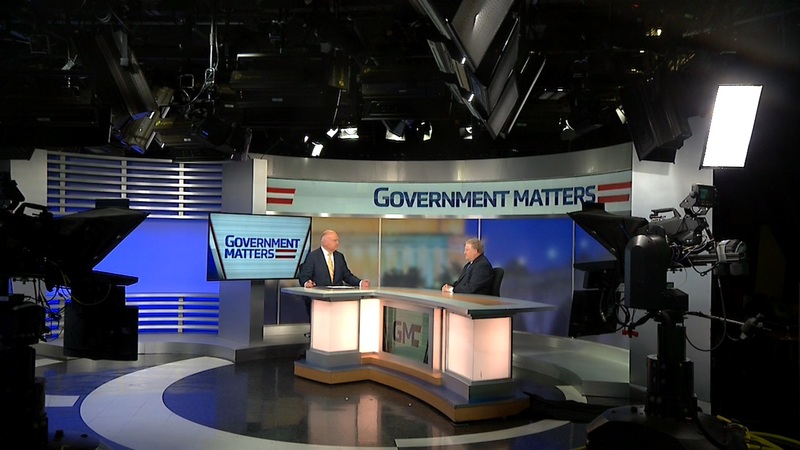 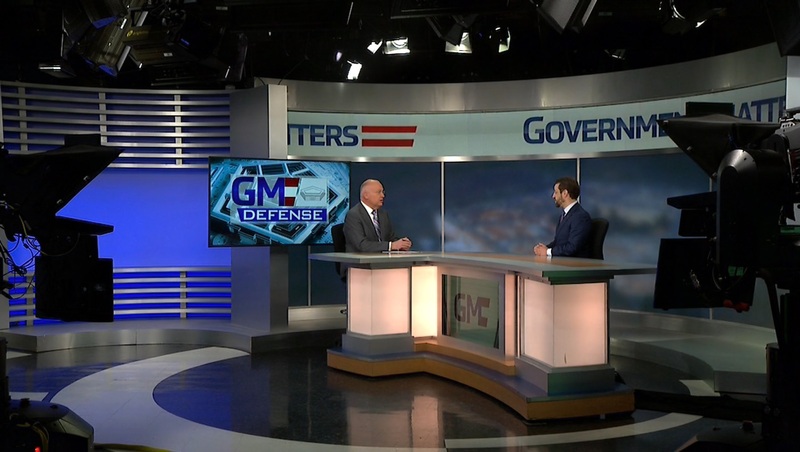 Larry Allen, president of Allen Federal Business Partners, discusses the highlights from the General Services Administration’s priorities for its IT Category in fiscal year 2018.